Could the Fulani herdsmen and Boko Haram be related? 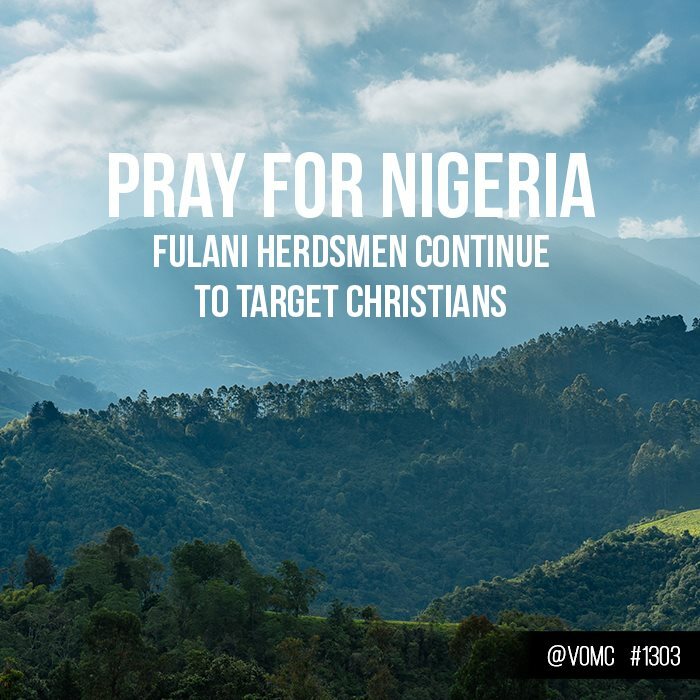 Nigeria (MNN) — The Fulani herdsmen recently came into the spotlight because of their attacks targeting Christians in Nigeria. But the Fulani militants mimic another active terror group in the country—Boko Haram. Could the two be linked? Todd Nettleton with the Voice of the Martyrs says it’s possible. “The Fulani are a tribal group and we’re not saying that all of them are attacking Christians. There are within the Fulani tribal group radical Muslims who are attacking Christians and trying to take territory,” Nettleton explains. Some reports say the Fulani herdsmen attacks are related to the fact that these people live a nomadic life. With the increased population in Nigeria, it is hard to find grazing land. And farmers who stay in one location year round face their own challenges. With that said, there are also ethnic differences which seem to contribute to the Fulani conflicts, too. However, the fact is that these militants are attacking Christians. The militant herdsmen have said it themselves. A Fulani national group claimed credit for two late-June attacks. While making the claim, the group stated: “We are committing Jihad in the name of Allah.” Nettleton says this proves there is more to the Fulani herdsmen violence than just attempts to gain land or even tribal differences. “They released a statement claiming this, saying this, so this is not speculation. This is what they say they were doing,” Nettleton shares. Reports from the ground have also confirmed what the Fulani have already publicly stated. Christians homes have been specifically targeted. These homes are burned to the ground while Muslim homes and mosques in the same village are left untouched after an attack. In June, the New York Times reported that more than 300,000 people have been displaced as a result for the Fulani militant attacks. Over 500 people have been killed by the militants in 2018 alone. The Fulani often attack in the middle of the night with no warning. The militants tend to surround villages, trap the locals inside their houses, and burn the homes. Their victims have no time to prepare or run. Still, how the Fulani herdsmen and Boko Haram are connected is a bit foggy. But it is clear the two share a like-minded ideology. “Boko Haram has been pressed against, and pushed back, and limited. But there [is] evidence that some of those fighters are now assisting the Fulani. Or some of those guns are now making their way from Boko Haram into the hands of some of these radical Islamists among the Fulani people,” Nettleton says. The Fulani tactics have also shifted. Previously, the Fulani militants would attack and then leave… but not anymore. Now, the Fulani militants are attacking villages and then setting up camp. “What we’re seeing now is they are taking territory and interestingly, and we talked about the Boko Haram, it’s some of the same tactics that Boko Haram used,” Nettleton explains. Voice of the Martyrs has been responding to the Fulani herdsmen attacks by offering help to those who have been displaced and assisting with medical care. 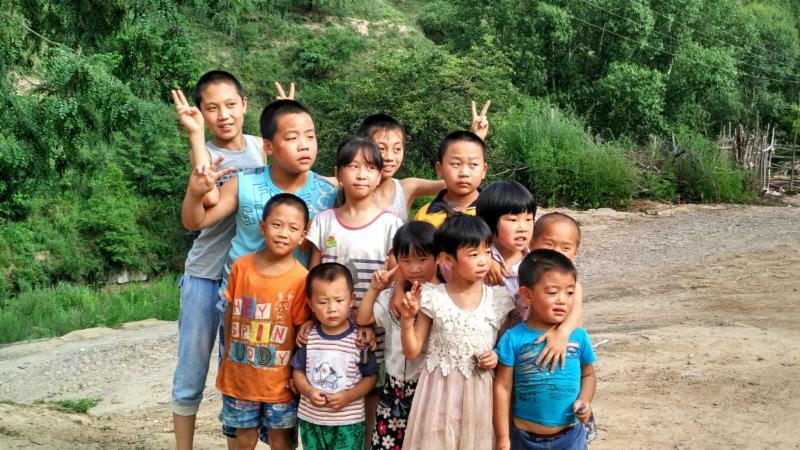 The Voice of the Martyrs recently approved a project which also helps provide these persecuted Christians with food and numerous resources for farming. 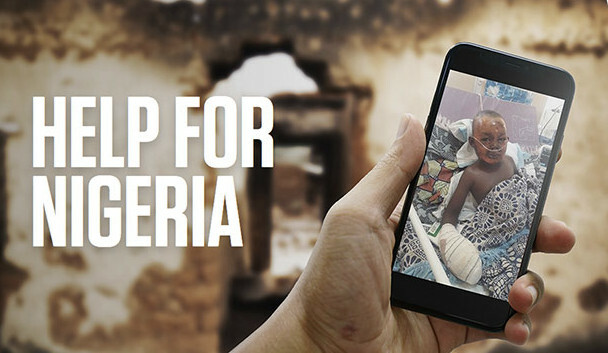 Learn more or give to the Voice of the Martyrs’ project for Nigerian Christians here! 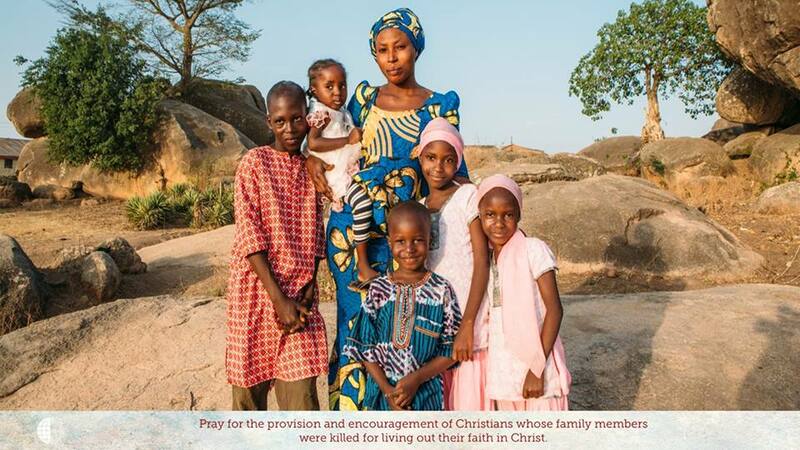 Pray for God’s care of the Christians attacked by both Boko Haram and the Fulani. Ask God to use the stories and faith of these Nigerian Christians to impact people for Christ. Pray for these Christians’ healing and their ability to forgive. But also, pray God would take hold of the hearts of these militants. Pray for God’s care of the Christians attacked by both Boko Haram and the Fulani. Ask God to use the stories and faith of these Nigerian Christians to impact people for Christ. Pray these Christians’ healing and their ability to forgive. But also, pray God would get ahold of the hearts of these militants.